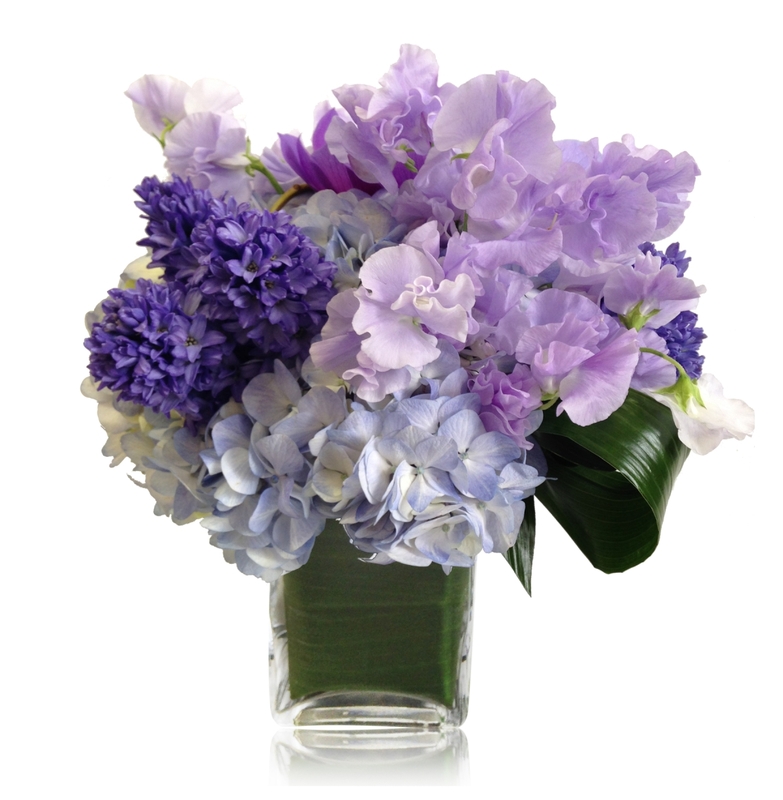 We at Triplicity Flowers created some special arrangements for the upcoming Mother’s Day. 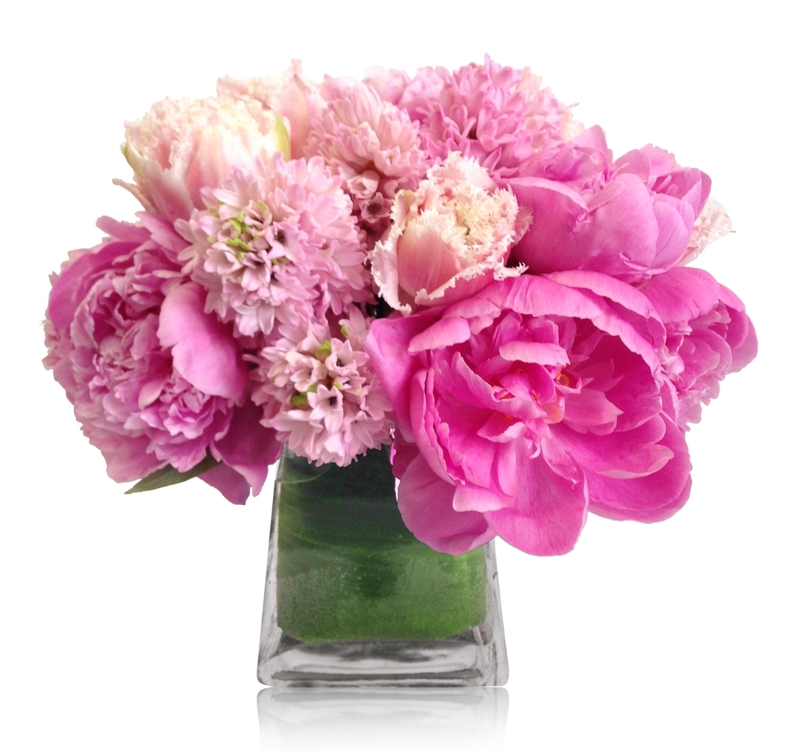 Some of freshest seasonal flowers, such as peonies, tulips and sweet peas, are incorporated in the soft and sweet designs. Visit our Facebook page, and you may be the luck winner for a free bouquet this year! We at Triplicity Flowers aim to make great use of the color spectrum of purples and pinks coming from orchids, a perennial favorite among lovers of fauna. All over the world, the orchid is revered for its resilience and ability to stay in bloom longer than many other plant species. This makes them a great partner for our many bouquets and arrangements that we put together daily. Many people think of an orchid as a single flower, but the Orchidaceae family of plants contains many flowering buds that people refer to as orchids. It has a worldwide rate of distribution, which means that cultures all over the world have encountered this plant, many of which have given the orchid a special place in their community. For example, there are multiple species of orchid that inhabit a special place in some countries as a flower of national importance. Interestingly enough, these countries aren’t sequestered in one section of the world but can be found everywhere from Latin America to Southeast Asia. South America is home to a couple of countries who have placed orchid varieties on a unique pedestal. 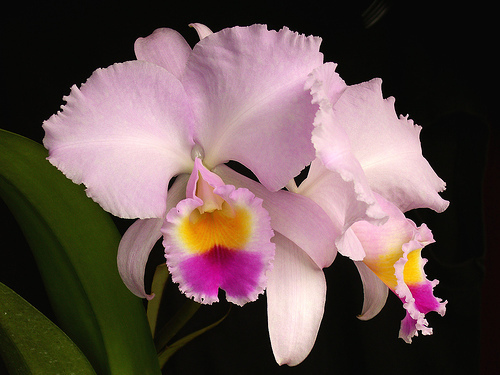 Over in Venezuela, the national flower is Cattleya mossiae, an incredibly fragrant variety of orchid that is also known as the “Easter orchid.” These flowers bloom with petals that display either a muted pink or bright white colors. 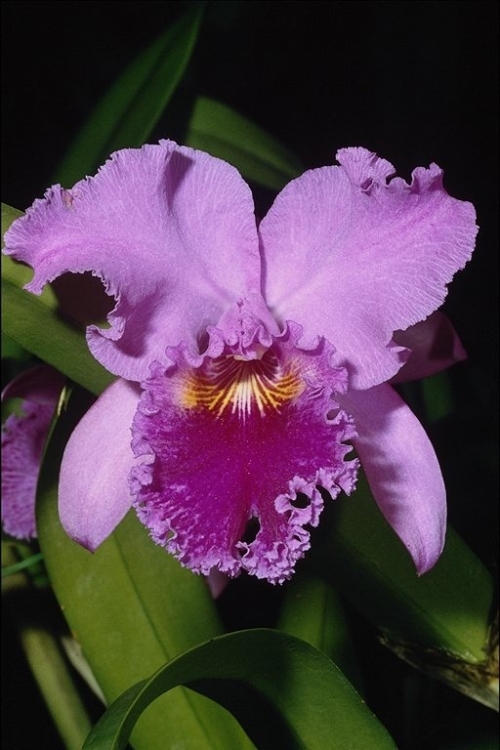 In Columbia, the national flower’s official name is Cattleya trianae, which can be referred to as the “Christmas orchid.” It has special significance in Columbia because the red, yellow and blue-tipped orchid’s lip reflects the colors of the national flag. It is also named for Columbian botanist Jerónima Triana. 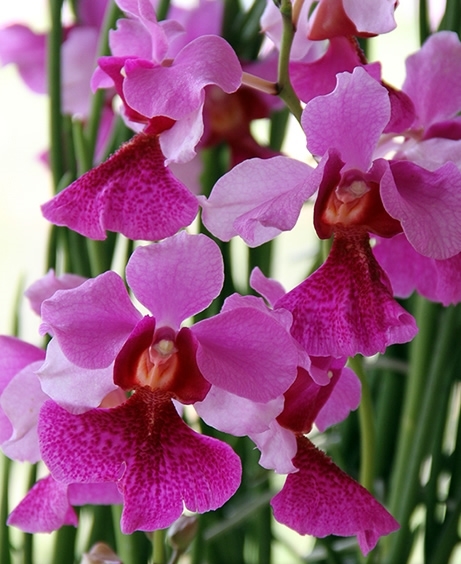 Halfway across the world, in Singapore, the locals delight in their own orchid variety, Vanda ‘Miss Joaquim’ ,where this plant is the country’s national flower. Its colors are much deeper and more fiery than orchids from other areas of the world. 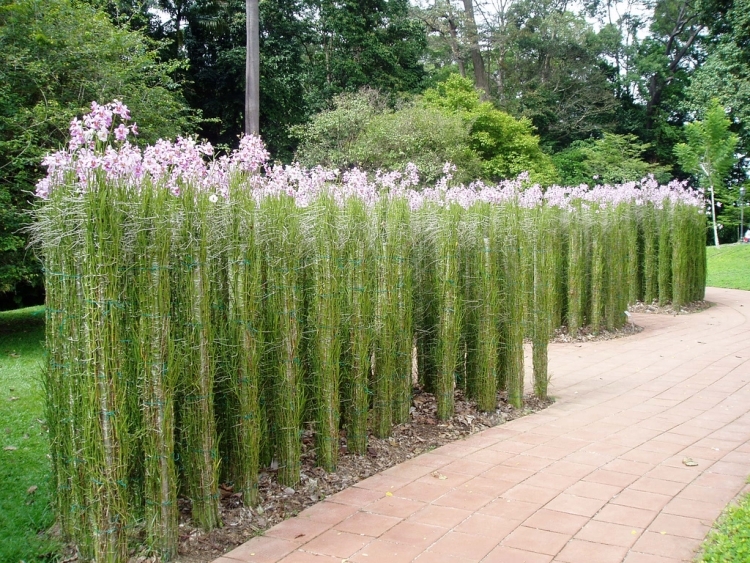 The plants require full sunlight, free air movement and high humidity, which Singapore’s climate is perfect for. This plant has an impressive height. It can reach up to more than 6 feet tall with proper support. We’re always learning about what is best loved about flowering plants from across the world. We bring that knowledge home to you to help you buy a better bouquet for your loved ones. You can find us at 120 W. 28th Street in Manhattan, just off of the Avenue of the Americas.